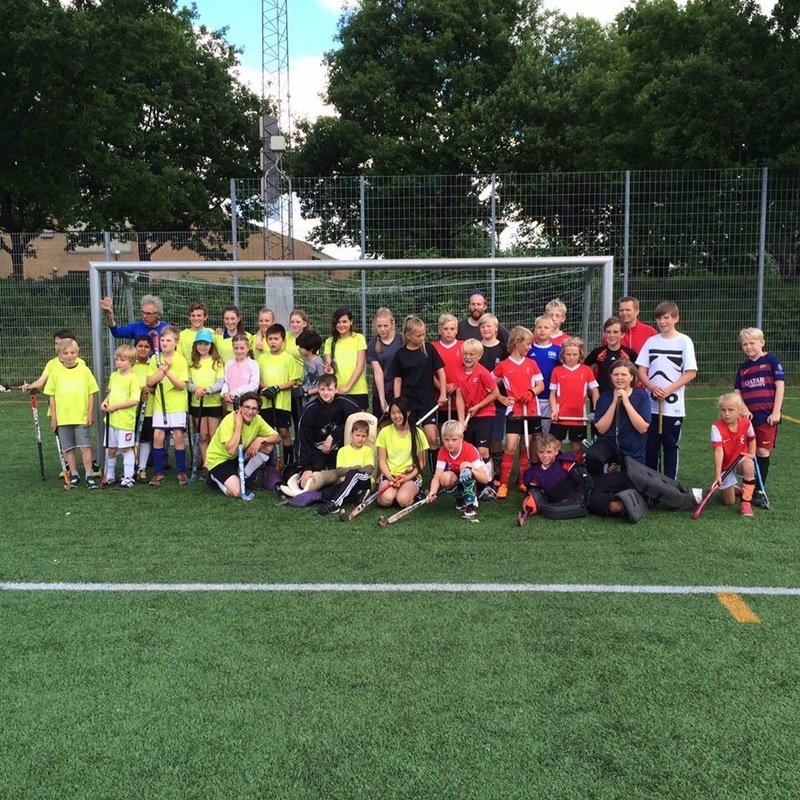 The U10 AAGE/Marselisborg Field Hockey team played their first offical matches in the Danish League. 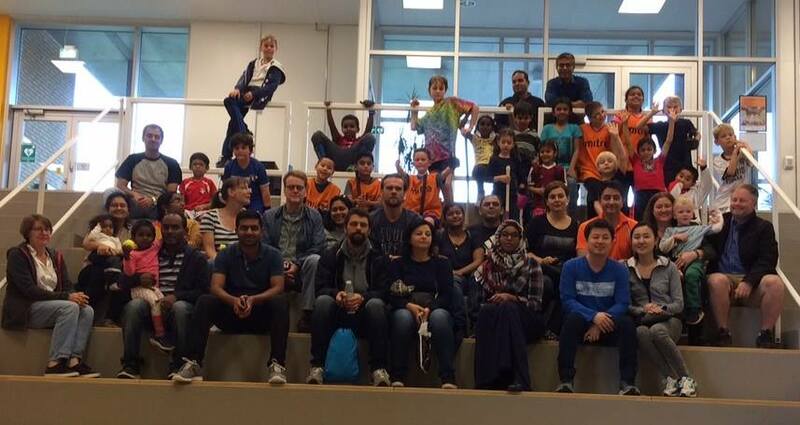 We drove with 9 enthusiastic kids to Slagelse to play matches. It was a special day, because Yashwanth was wearing the new goalkeeper gear, and the field players were wearing the brand new uniforms. The first match was lost with 8-0, and the second match was won with 10-0, because the team from Gentofte did not show up. The end result is that the team has played two matches, won one, and have a goal score of +2. Our men's team played their first matches. We played against Sorbymagle (2-11) and Slagelse (2-10). These results are comparable to the scores we achieved last year. It is very clear where we have to improve to compete with these teams. To begin with the goalkeeper should make two more stops, and the attackers should score two more goals: 4-8. Such a result looks already much better. Great compliments for: Irfan, Mehdi, Rieke, Chris, Luke, Morten, Mohammed and Edward for representing Marselisborg. The Girls Hockey Team won the Cup O Field Hockey Tournament in Odense. They worked hard for this and are really happy they won! 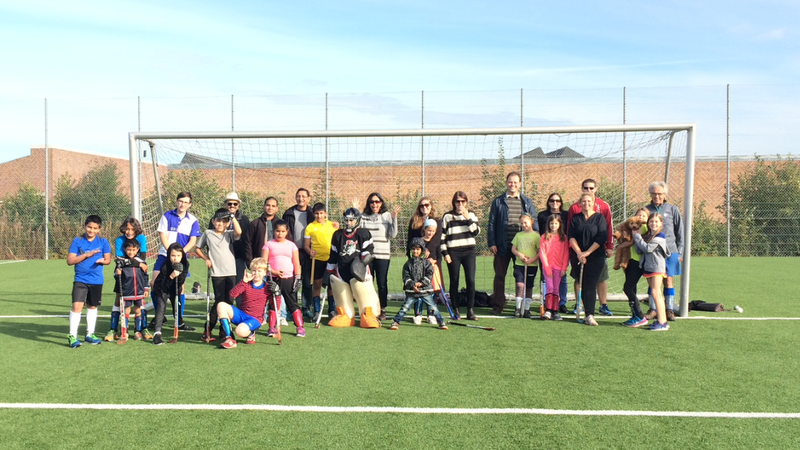 All the teams for our hockeyklub were really cheerful for the girls hockey team. Boys teams from Marselisborg won their first price! 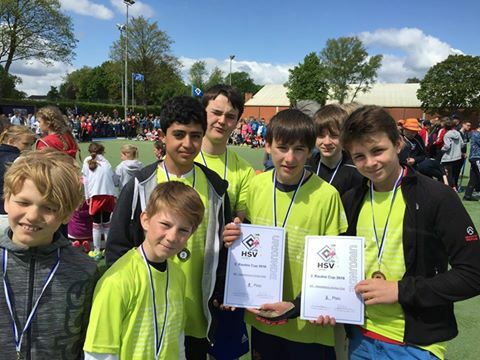 From 14-16 May four teams from Aarhus participated in the Rautini Cup in Hamburg, an international hockey tournament. The boys teams won bronze in both age categories U14 and U12 . Saturday the 11 of June Hockeyklubben Odin came to play matches. It was a really nice day and we had a lot of fun. We played on the fake grass field from langkaer in Tilst. From our club 19 kids came to play, 4 coaches to help the teams play and of course super enthusiastic parents to cheer on the teams! The U10 Team went to Odense to play matches against Odense and Sorbymagle. The kids play 7 against 7. They have scored amazing goals and the matches were played really well!